All of us, at some time in our lives, experience the death of someone we love. The way we respond will be different for each of us. 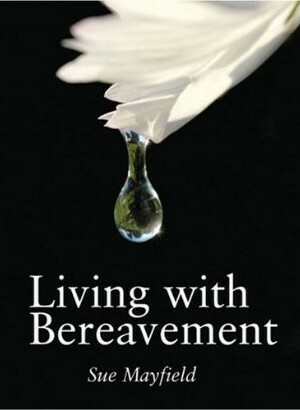 Bereavement is a universal, inescapable reality but it is also a uniquely personal voyage.